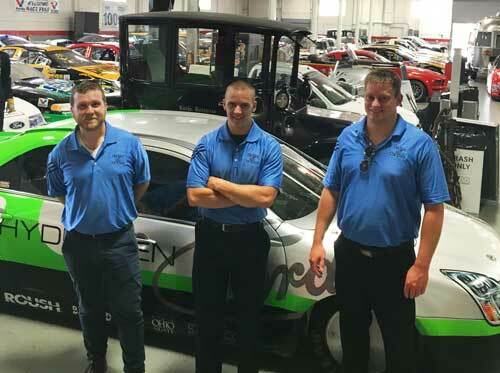 We’re a team of experienced automotive industry experts and hands-on automotive enthusiasts. We have decades of experience in the automotive industry focusing on digital marketing including SEO and paid search, automotive direct mail and automotive market research. 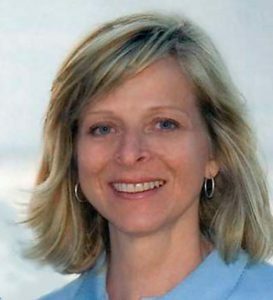 President of Hedges & Company, Julie Hedges manages the automotive market research operations. Her wealth of experience in this field includes extensive market research projects, on-site customer surveys, and surveys conducted online and over the phone. As a trained focus group moderator, she delivers impactful business and consumer insights through conducting qualitative research. Julie has a deep understanding of the trends and market segments found in the automotive aftermarket thanks to her response data expertise and hundreds of one-on-one interviews with business owners and consumers. Her sought-after industry knowledge has been showcased through speaking engagements at the annual Specialty Equipment Market Association (SEMA) Show, Custom Automotive Network (CAN) meetings, and other industry events. She has authored numerous articles and white papers on market research, and created innovative methods of measuring the economic impact of events. Julie developed and ran the groundbreaking and highly-respected SEMA Financial Benchmarking Project which polled over 7,000 aftermarket companies from 2009 through 2016. Julie earned a bachelor’s degree from the University of Nebraska and her master’s degree from Kent State University. 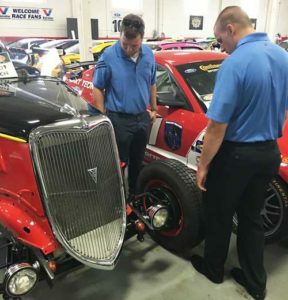 Since founding Hedges & Company in 2004, Jon Hedges has provided his clients expertise in growing sales in the automotive aftermarket, motorsports and powersports industries. Jon’s background is firmly rooted in the automotive industry. He started his career at the legendary catalog company, Speedway Motors, in 1985. 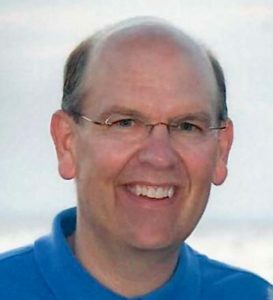 He joined Summit Racing in 1987, where he was responsible for marketing and advertising, and grew annual sales from $25 million to over $350 million. As VP Marketing at Stylin’ Concepts (now Stylin’ Trucks), he set growth records by growing sales by 32% in one year. He went to SuperTrapp Industries to do a turnaround. The previous year had a $1 million operating income loss and in his first year he grew sales 25% and after three quarters had a 9.5% operating income. Jon has been involved with digital marketing since its very beginnings. Dating back to the early 1990s, he’s developed deep experience in search engine optimization (SEO), paid search and email marketing. He also has a breadth of expertise that spans the marketing world, from brand building to database and direct marketing. He’s leveraged this marketing knowledge to provide superior advice and strategic planning to the industry’s biggest retailing and manufacturing brands, trade associations and sanctioning bodies. 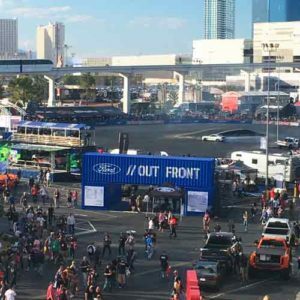 Jon has demonstrated his expertise as a speaker at the annual SEMA Show, ChannelAdvisor’s Catalyst and many other industry events and meetings. He earned a Bachelor’s of Arts degree in advertising from the University of Nebraska. Because of our involvement in the automotive aftermarket you may find us at one of the trade shows such as the SEMA Show. We are “car people” and enjoy hanging out at car events. Contact us today to put our experience to work for your brand.